Hotel Services Group is the complete hotel management solution that promises ?peace of mind? to hotel owners and investors. Hotel guests depend on a great deal of consistency in their hotels, and it is their mission to be the best they can be for every guest and client. 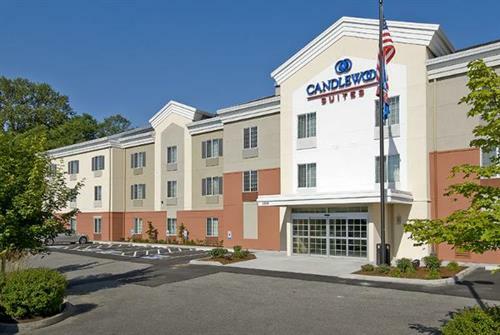 Locally served hotels include the Hampton Inn & Suites and the Candlewood Suites Extended Stay hotel. Both are conveniently located in the heart of Skagit Valley, with easy access to I-5, adjacent to shopping and local restaurants. The Burlington hotels are located one hour north of Seattle and South of the US-Canadian border. Area attractions include the San Juan Islands, Vancouver BC, Mt. Baker, Stevens Pass, North Cascade National Park and Seasonal Daffodil and Tulip Fields. Guestroom amenities vary by hotel, so please begin your exploration of these two and our other Washington State hotels via their main website. From I-5 North: Take exit #229 turn right. Right on to Burlington Blvd. From I-5 South: Take exit #229 turn left. Right on Burlington Blvd.